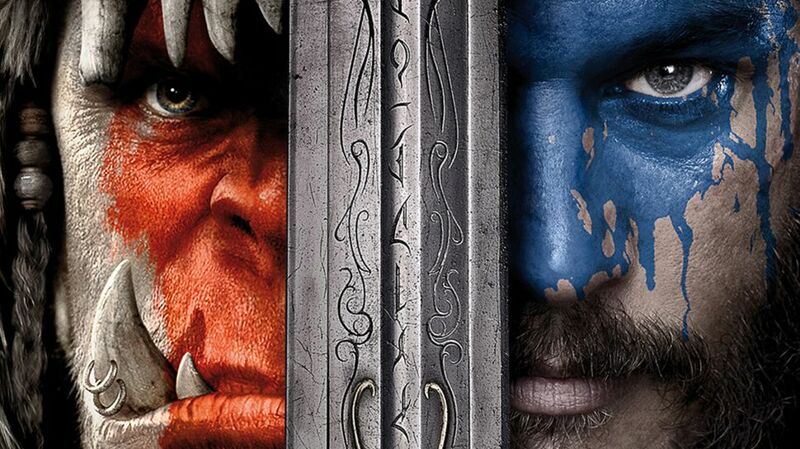 “Warcraft: The Beginning” is almost upon us! 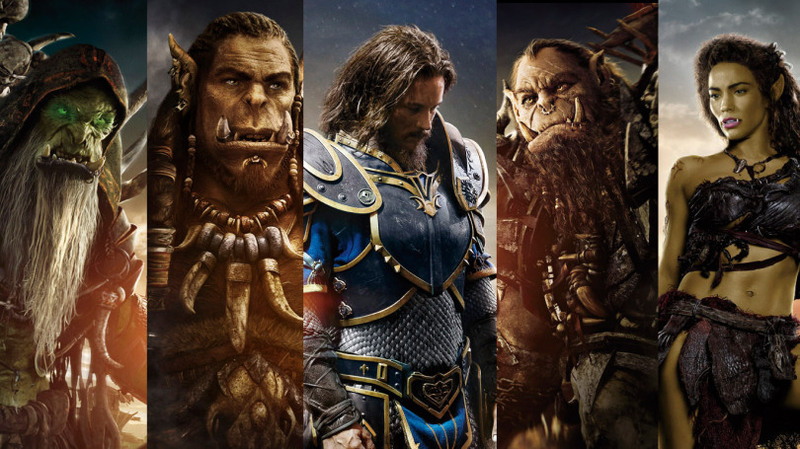 We have just over a week to go before the release of the film which I am most excited about this year- Warcraft: The Beginning. The UK release date is 3rd June, and I will most certainly be lining up to see this one more than once. Having been an avid World of Warcraft player since its release in 2004, I have always been intrigued by the lore behind the game. The game itself incorporates thousands of little story lines, and each character in the game has their own purpose and background, making it a truly rich and immersive experience. However, these only compliment the main story line, which has evolved with the release of five expansions since the original game was released (The Burning Crusade in 2007, Wrath of the Lich King in 2008, Cataclysm in 2010, Mists of Pandaria in 2012, and Warlords of Draenor in 2014). 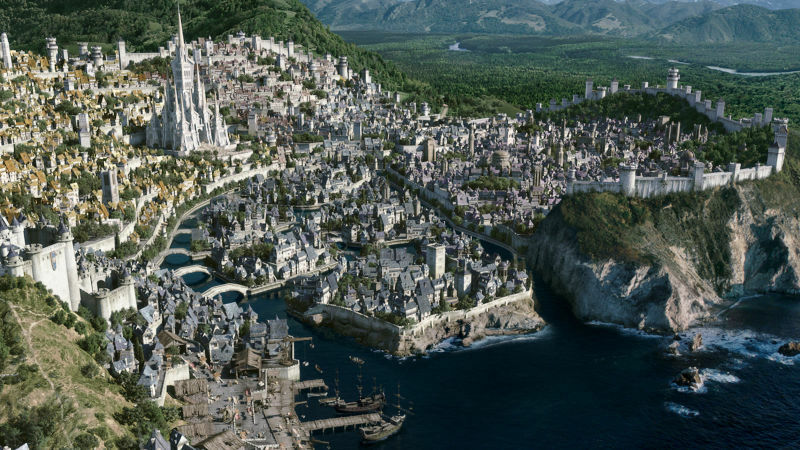 Each of these expansions pushed the main story line of the inhabitants of Azeroth further, and welcomed heroes to join the leaders of the various factions in their struggles and conflicts, both among each other (mainly between the two main factions- Alliance and Horde) and with external forces. Each expansion also brought with it a jaw-dropping cinematic, which always got me excited for the upcoming game content. Throughout the years these cinematics have been getting more and more visually stunning, and I have always wanted Blizzard to create more content in this format. Thus, I was incredibly excited upon hearing rumours of a Warcraft film all those years ago. Alas, it was not to be. Year upon year, we have waited as fans and anticipated more news about the possibility of a film, and I cannot believe that the day is almost upon us. With a fantastic cast and a great director (all of whom are fans of the game as well), I am sure that it will not disappoint. No doubt I will be releasing a review having seen the film, but until then, you can be certain I will be counting down the hours to its release. You can check out the film’s official website here for trailers, wallpapers, and more goodies.